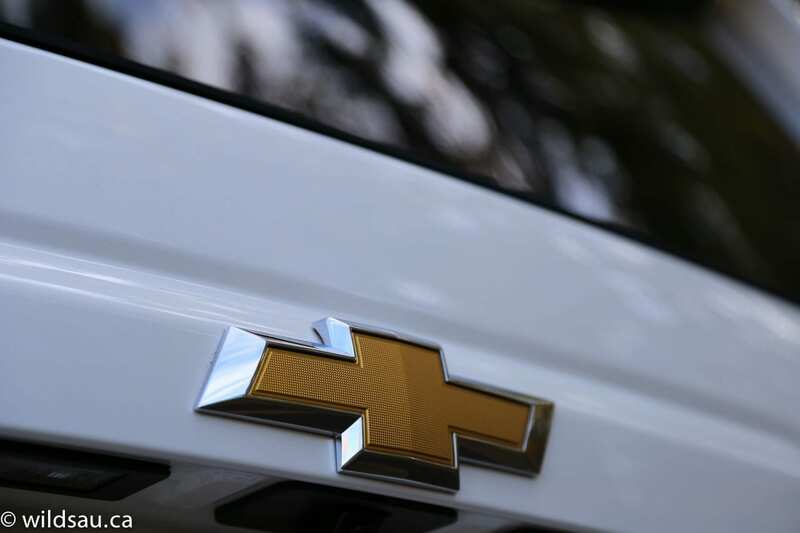 Chevrolet’s big SUV marches on, modernized and refreshed. But does a contemporary full-sizer even make sense? Let’s have a closer look. 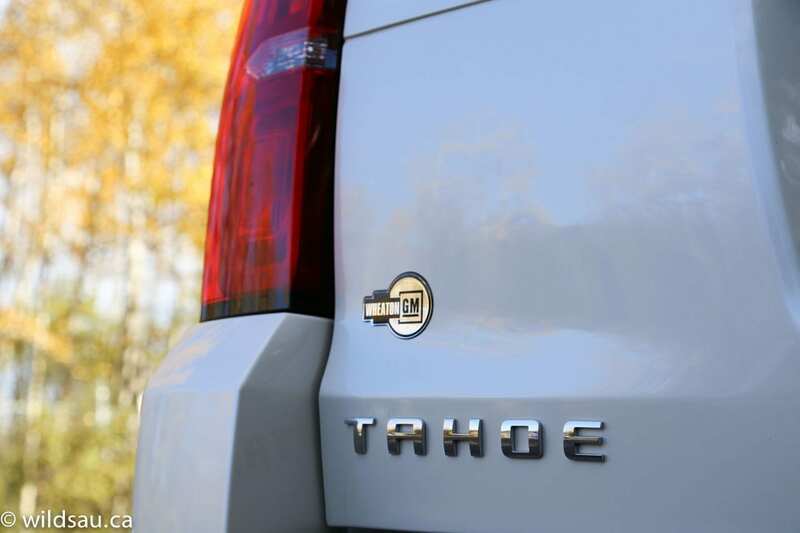 At first glance, the new Tahoe disappoints. Not that it doesn’t look good. I like it. A lot, actually. But I could barely tell the difference between it and the old one. 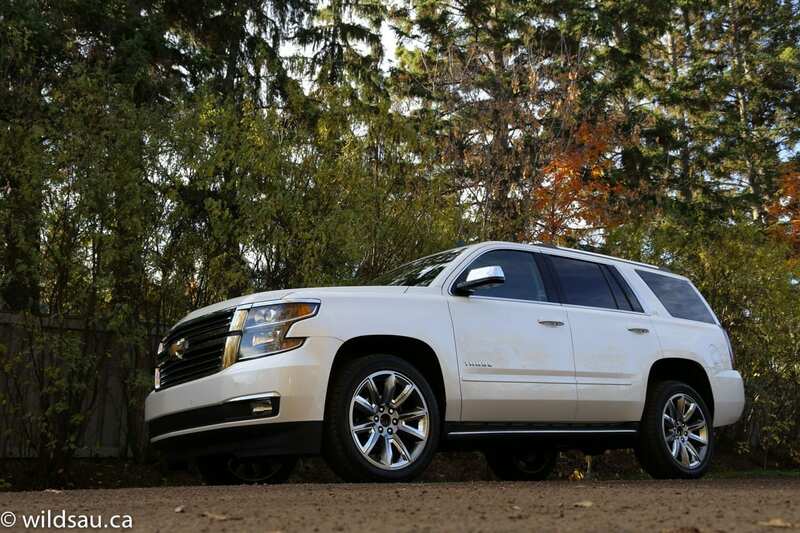 Much like GM’s new trucks, the full-size SUVs are very evolutionary in their styling. But the longer I spent with it, the more I appreciated the subtle changes. 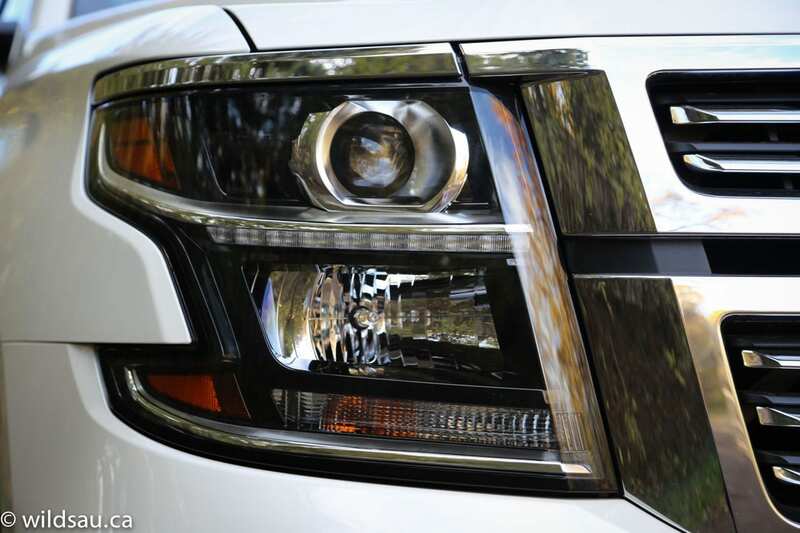 The front end gets nifty swept-back HID headlight pods with a horizontal strip of LED driving lights. The fenders are squared, the glass has some new angles and looks as if it stretches further back, and the sides are gently sculpted. It’s classy and purposeful but not too fancy. 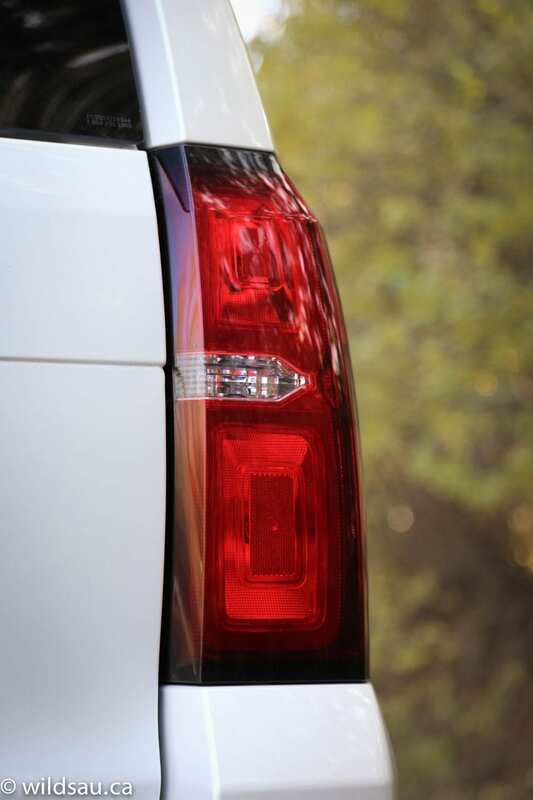 The rear end is finished with a set of sweet-looking LED tail lights. The whole package was completed by a set of stunning 22-inch rims wearing a set of almost comically huge 285/45-sized boots. To say they’re dramatic is an understatement. 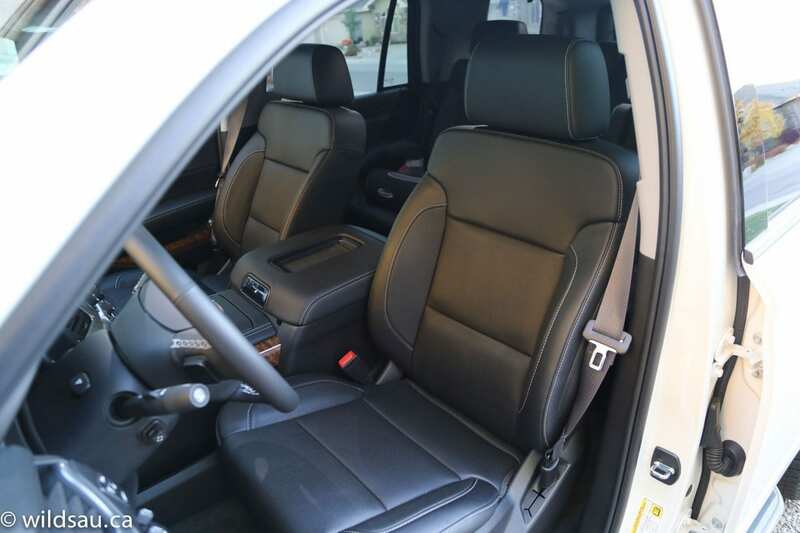 It’s quite a step up into the Tahoe’s cabin, but your efforts are rewarded when you sit on a set of exceptionally comfortable leather seats, and you’ll find no shortage of ways to adjust the heated and cooled thrones. And let’s not forget the lofty, commanding view of the road ahead. Materials are significantly upgraded over the last generation, and you’ll find soft-touch surfaces everywhere. 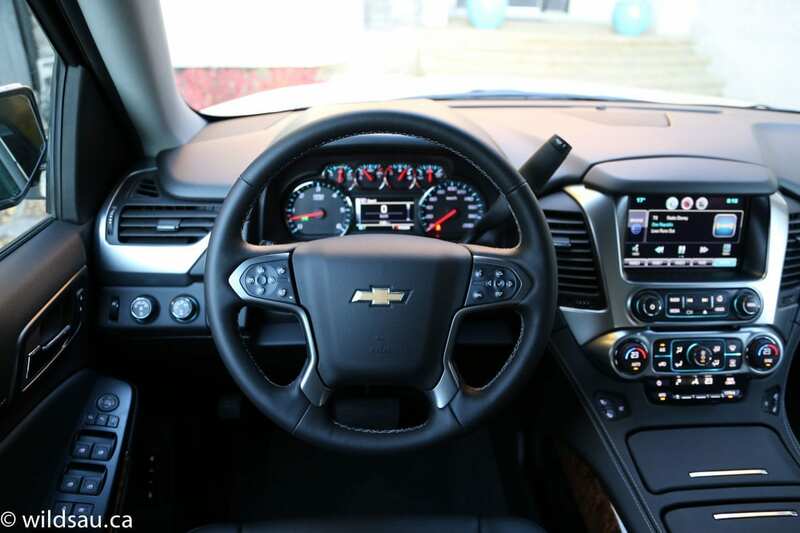 The LTZ trim loads things up so there are plenty of goodies like power adjustable pedals, power-adjustable steering column, a heated steering wheel and a push-start ignition. 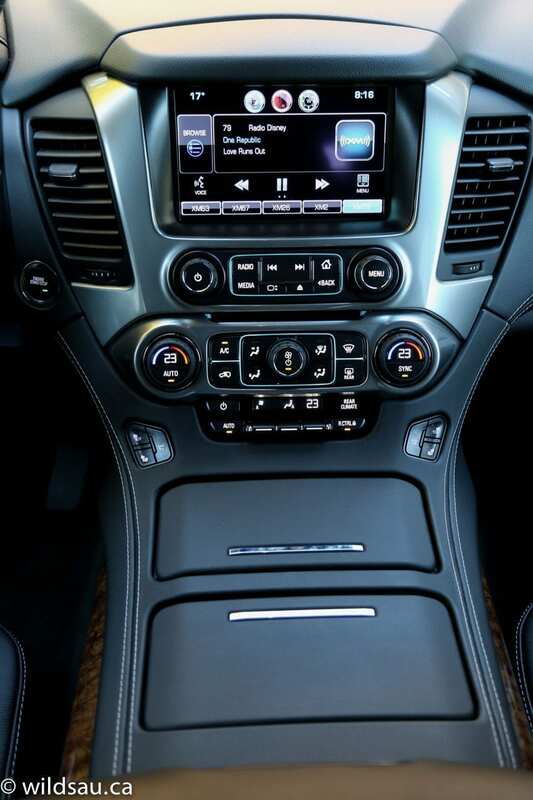 The MyLink touchscreen system – for audio, phone, navigation, vehicle settings and OnStar – uses a straight-forward, simple layout and has an easy to use interface, adding a couple of knobs and a few hard buttons to quickly access major functions. A cool detail – the screen is motorized and can slide up, revealing a sizable “vault” behind it where you can store your devices or small valuables. 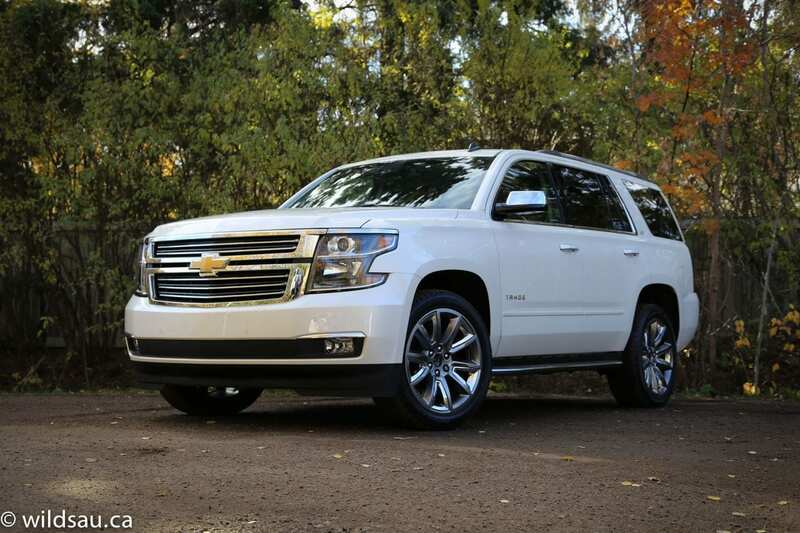 Speaking of devices and keeping them running, the Tahoe offers wireless charging capability. 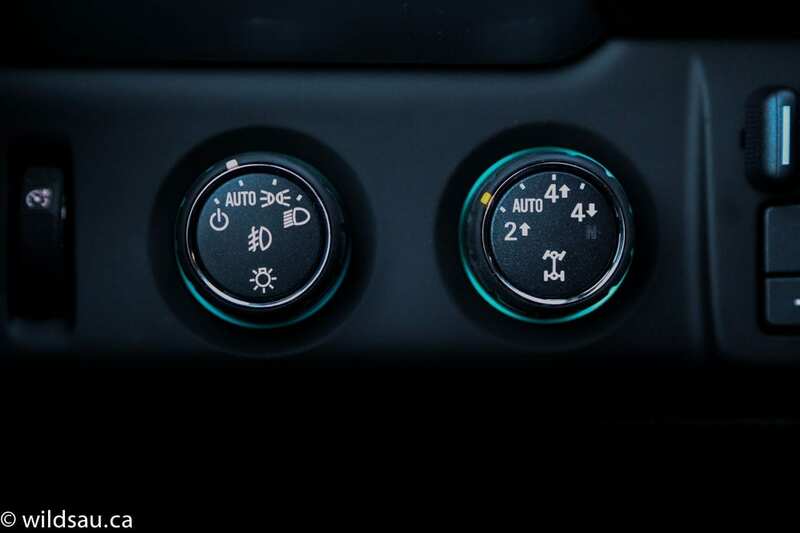 A tri-zone climate system makes things comfortable – thankfully the controls for the rear zone are segregated and easy to figure out. This high-trim version bristles with driver assistance technology – forward collision alert, lane departure warning, rear cross traffic alert, blind spot monitoring, a backup camera with front and rear parking sensors including audible and visual aids. And all the safety alerts that you’ll see visually and hear audibly are reinforced through vibrations in the driver’s seat. It’s very effective. There’s a small sunroof – for this price, and for this size of vehicle, it would be cool to have a huge panoramic sunroof to brighten up that cavernous black interior. 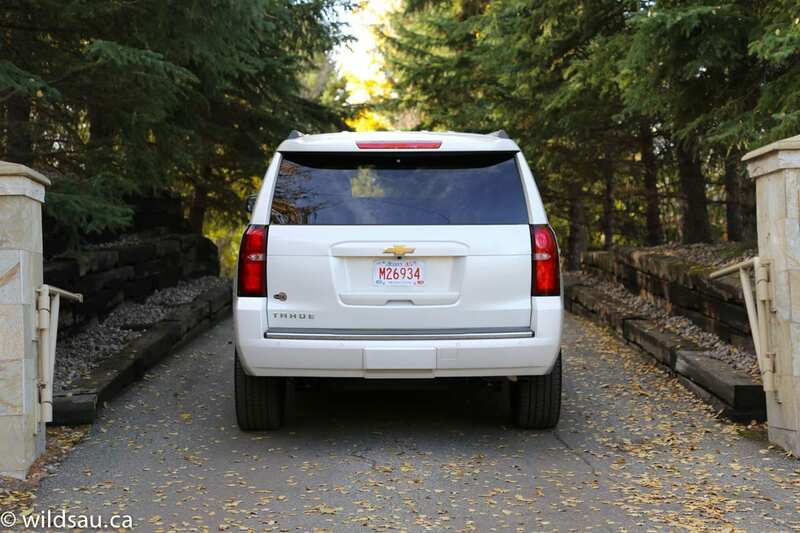 The Tahoe’s middle row is easily accessible through the wide-opening rear doors. 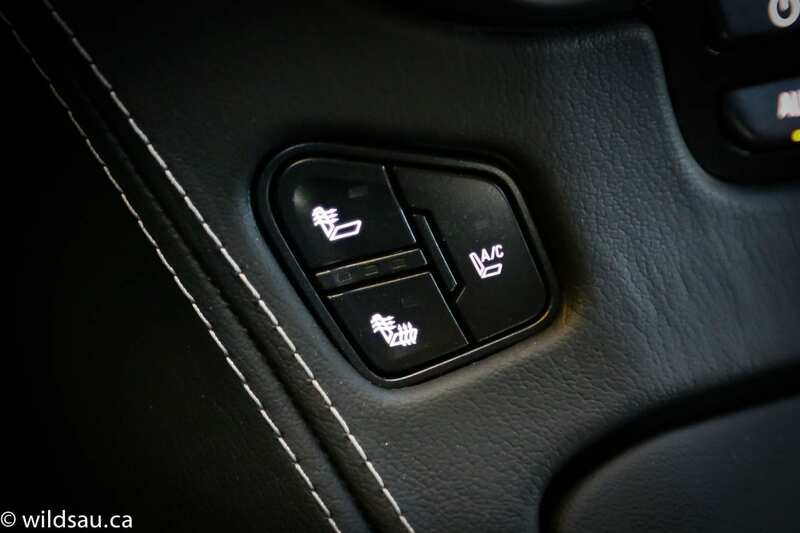 It has two heated bucket seats – they’re also very comfortable and recline but surprisingly do not slide fore or aft. I found the head room to be decent, but less than I expected. I’m 5’10” and there was plenty of leg and foot room for me. 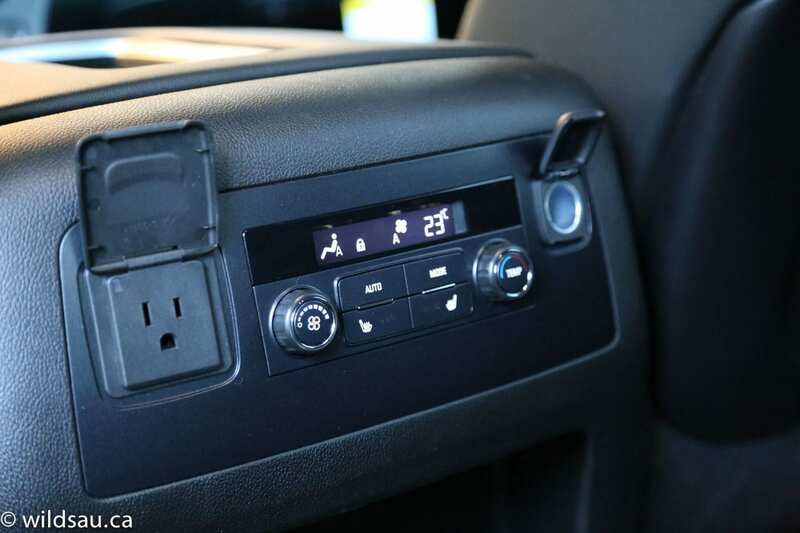 The back of the centre console houses a separate rear climate control panel, as well as a 12V and 120V regular household plug. Each of the second row seats has a set of LATCH anchors for child seats, and would be very easy to put children into. Frankly the second row would be a lovely place to be for a road trip, regardless of your age or size. 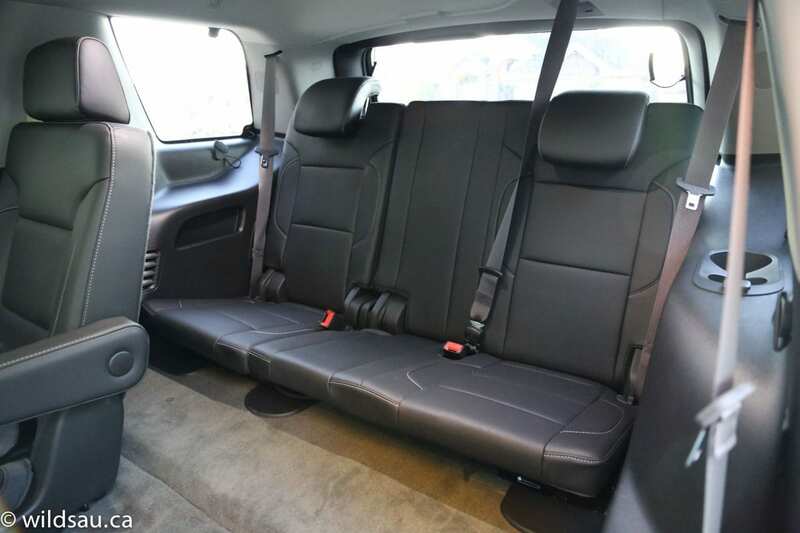 The seat backs can be flipped down and the whole seat can be tumbled forward with the press of a button, allowing for relatively easy access to the third row – but small people can simply walk between the second row seats to the back, minivan style. Once you get to the third row, you’ll find more head room than in the second row, but otherwise things are considerably more cramped. There are three seats back there (making for a total of 7 places to sit), and width is not an issue, but leg room is. It is simply not intended for adults, unless you want your passengers awkwardly stretching their legs into the aisle between the second row seats. Our kids were happy in all of the rear seats, and all three of them fit nicely in the third row. I found it interesting that there are no additional LATCH connectors for childrens’ seats back there. 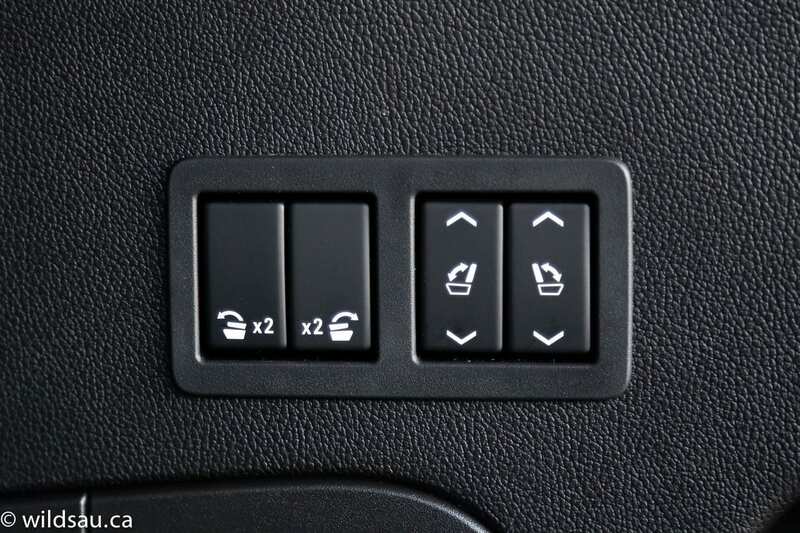 The third row splits 60/40 and each side can be tumbled forward (and folded flat into the floor) electronically with the push of a button – that same button conveniently brings each seat into the upright position when you need them. 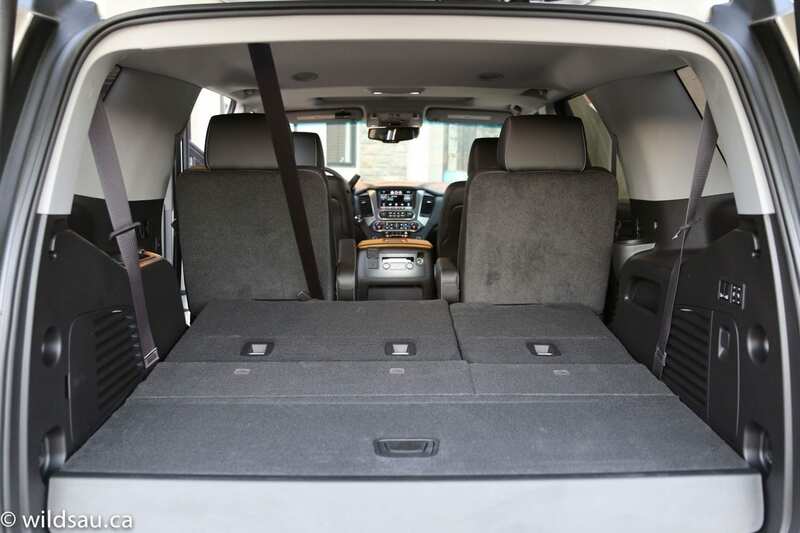 Of course a vehicle this big offers plenty of storage options around the cabin for your stuff, and you’ll also find a total of six USB plugs and a 12V plug – no more dead smartphones! One space that I really appreciated was the shallow rubberized indentation on the armrest – a perfect home for any phone, and it will even fit a phablet. Pop the power lift gate and you’ll find a trunk with a very high load floor and a capacity ranging from surprisingly small (433 litres behind the third row) to cavernous (2682 litres). It has a rubberized underfloor storage bin as well. Big surprise – a big old school engine. 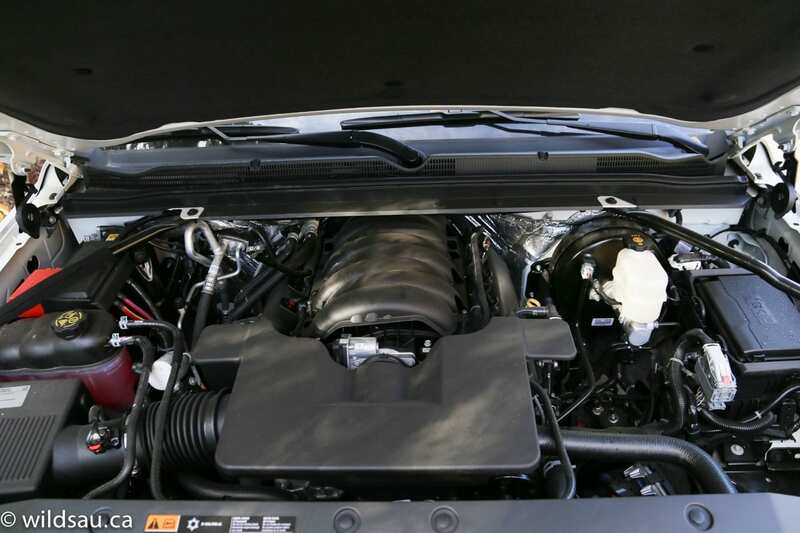 GM’s direct-injection 5.3-litre V8 lurks under the hood, putting out 355 horsepower and 382 lb.ft of torque. A vehicle this size and weight (2515 kg/5545 pounds) with a big V8 isn’t going to make miracles happen in terms of fuel economy, regardless of how you drive it. It is rated at 15.1 L/100 km (16 US mpg) in the city and 10.4 L/100 km (23 US mpg) on the open road. We averaged 17.6 L/100 km (13 US mpg) driving mostly in the city, with a relatively light foot. The vehicle has a 98 litre fuel tank. While the Tahoe often feels like it’s working pretty hard to move all that mass, there’s no shortage of power, especially off the line. With that said, it’s not a particularly fast vehicle, and that’s fine. It doesn’t need to be any faster. The transmission is smooth and although it’s lazy, it suits the vehicle. You can manually shift the gears using a weird thumb toggle on the column-mounted gear selector. 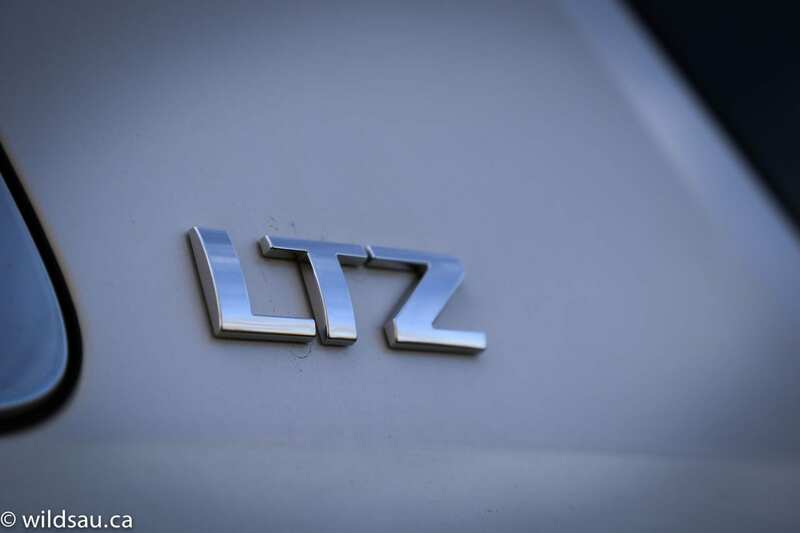 The LTZ trim gets GM’s Magnetic Ride Control, using road-sensing electronically-controlled shock absorbers. The ride is good, but you can tell it’s still a truck underneath. It still feels nervous and jiggly over road irregularities and will veritably lurch and twerk over big dips and washboard surfaces. That won’t change until we get rid of solid rear axles and do away with the ancient platform architecture these vehicles are based on. The handling, for a land yacht, is actually pretty good. Of course the thing leans into corners and isn’t agile by any stretch of the imagination but when you ask it to, it reacts and it turns in smartly enough to be competent. For this vehicle class, it’s impressive. 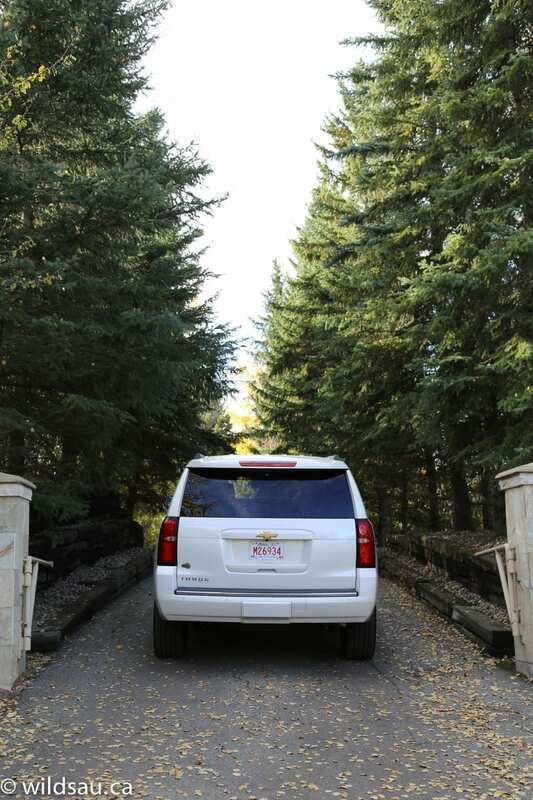 I was impressed by how very quiet the Tahoe was – even wind noise at highway speeds were surprisingly non-intrusive. The visibility out of the vehicle is decent out of the front, but the long sides and multiple large pillars obstruct your shoulder checking. Also, the rear view when the third row is in use is not good, and if you put up the third-row headrests, it becomes truly awful. Obviously the Tahoe’s size makes it a pain to park and the turning circle could only be considered impressive by ocean-going ferry standards. 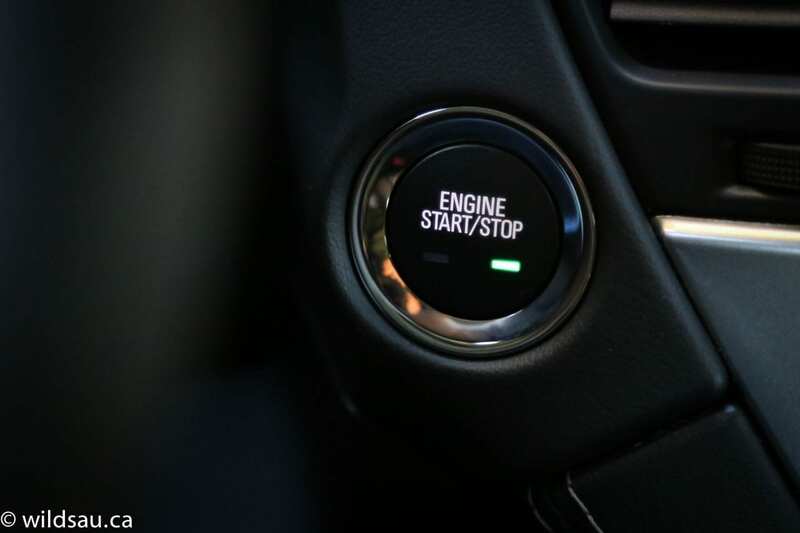 There are various drive modes – rear-wheel drive, automatic all-wheel drive, and low and high range 4×4 – all selectable with a rotary knob. We found this beast to be a wonderful highway vehicle – the smooth highway ride and adaptive cruise control make for a relaxing driving experience. 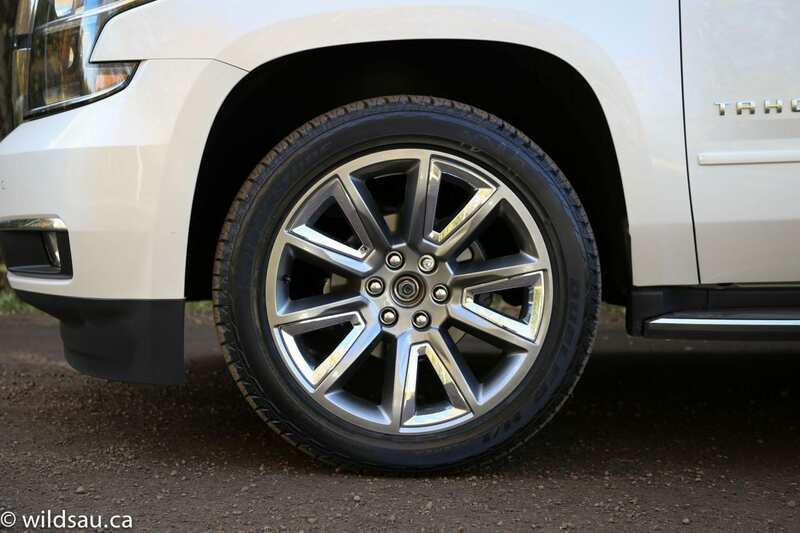 If towing is a requirement, as I suspect it is for many Tahoe buyers, it comes equipped with trailer brake controls and electronic trailer sway control, and has a maximum tow rating of 3765 kg/8300 pounds. 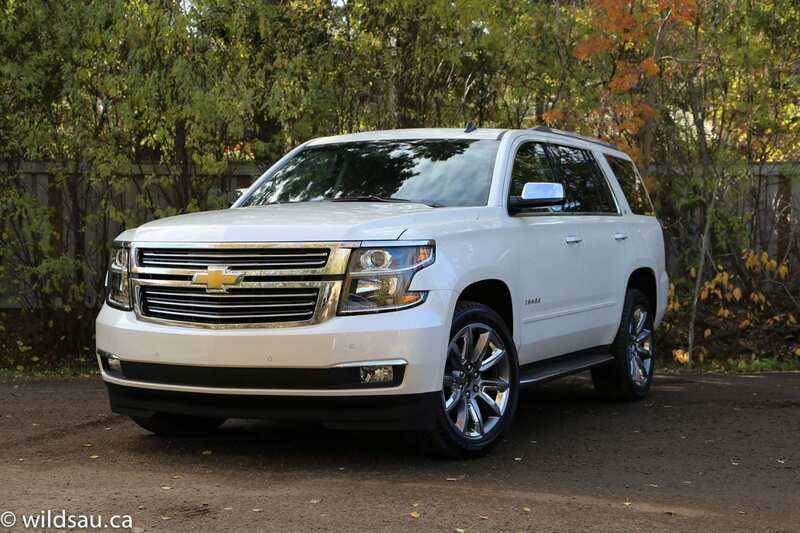 There is no doubt that the Tahoe is a capable vehicle. It can do a lot. 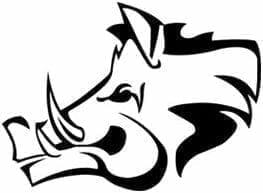 It can move you and your people. It has space for your stuff. It can tow a boat or mid-weight trailer. It will master the elements. And in a high-trim version, it has all the bells and whistles anyone could ever want. There’s much to love – the King of the Road view from the front seats, the endless driver assistance tech (all of which works well), the refreshed exterior and the vastly refined interior. WAF (Wife Acceptance Factor) was very high. She did hate parking this thing, but otherwise loved the presence and the space it provided for family and shopping. And she thought it was styled nicely without being too blingy, at which point she gestured at the brand-new Escalade gliding by. 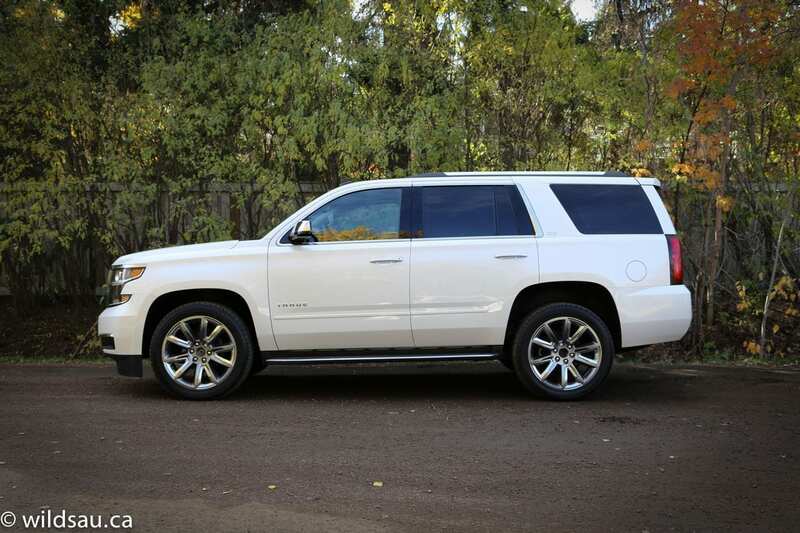 I feel the 2015 Tahoe is a very well done vehicle. There’s little I’d change, to be honest. A tiny wish list – this thing is just begging for a light-duty diesel engine, much like you’ll find the RAM trucks. It would benefit from the additional low-RPM torque and slightly better fuel economy. And it wouldn’t hurt the tow ratings either. With all that said, I do have to ask the question: other than folks who need to tow, who really needs a Tahoe? Or any of the other aging, full-size SUVs out there? All that size doesn’t actually provide more usable space inside. 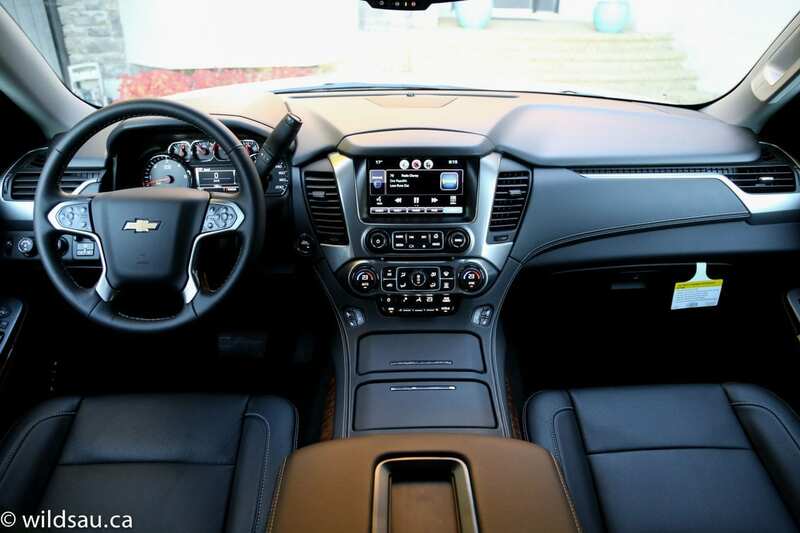 The third row is cramped for adults – frankly, its little brother, the Chevy Traverse, has a much more useful third row. 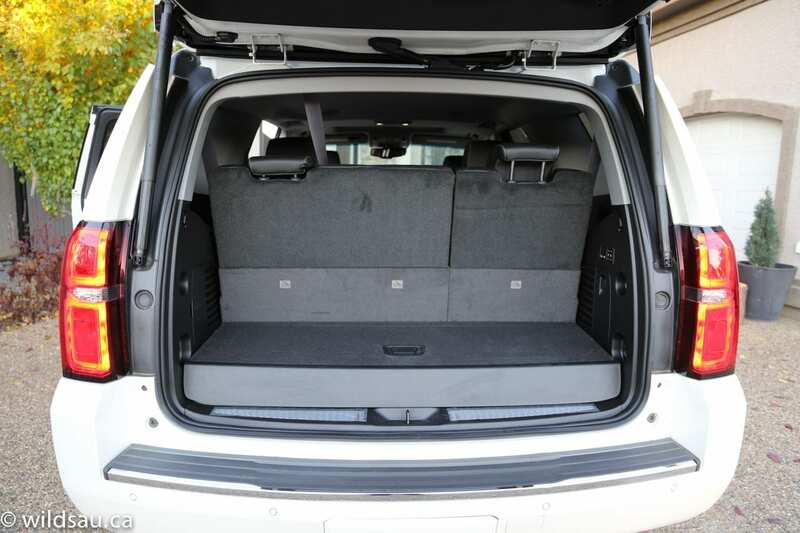 There are plenty of other SUVs out there that have the same amount of space inside, but in a slightly more manageable package. They’ll also get better fuel economy and cost you less to drive off the lot. 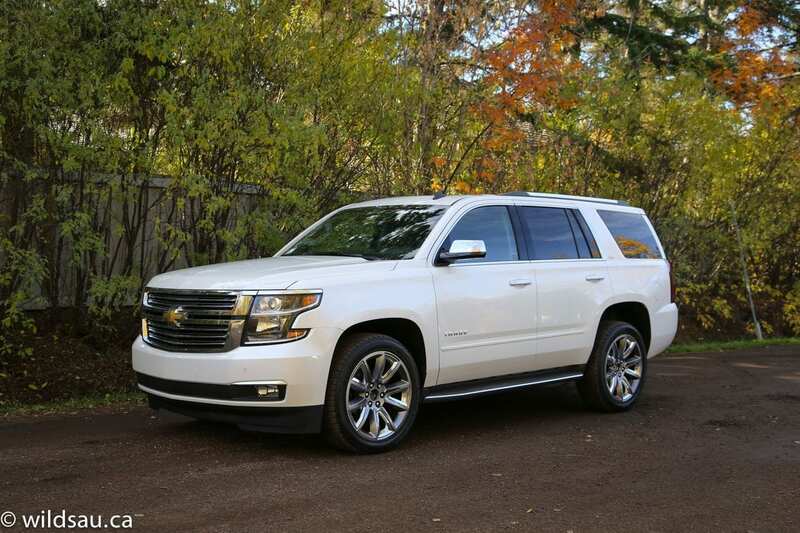 In the end, perhaps the Tahoe’s big brother, the Suburban, makes the most sense in this line-up. 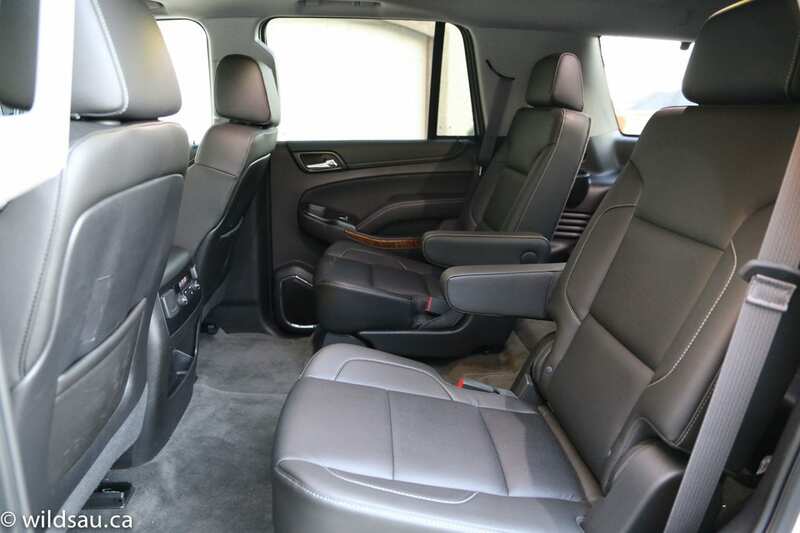 It’s got all the great things the Tahoe offers, but adds truly gargantuan interior space to the equation – and suddenly you’ve got a vehicle that’s unique in the marketplace. 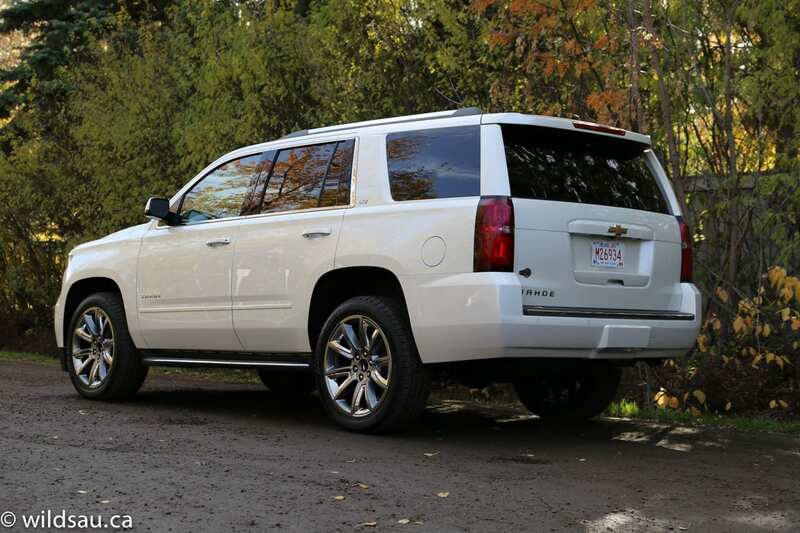 But if you’re fine with the size of the third row, and you need to tow things, the 2015 Tahoe is an outstanding vehicle.